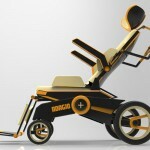 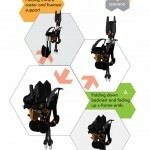 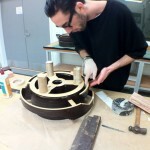 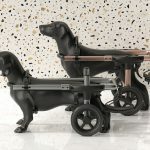 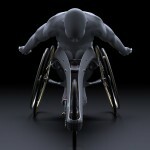 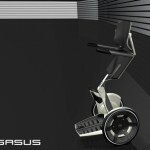 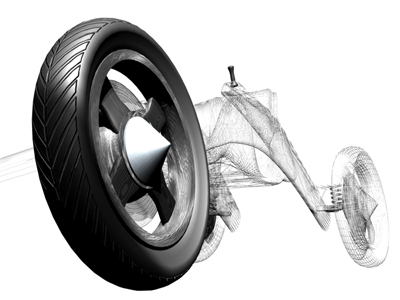 This entry was posted in Gadgets, Life Science and Medical, Wheelchairs. 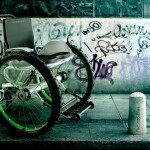 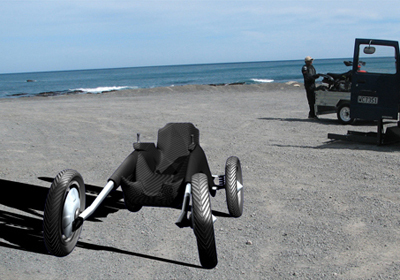 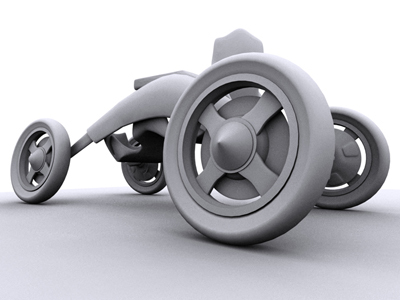 Tagged as adventure wheelchair, cool wheelchair, future wheelchair, Wheelchairs. 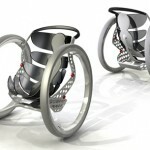 can you suggest to me the new design wheelchair that using solar energy..